It began with a promising statement, "It's safest not to drink during pregnancy," wrapped around the belly of a pregnant woman, on posters distributed to medical facilities throughout Australia. Something we generally consider common knowledge. But the fine print continues with a sentence: "It is not known if alcohol can be drunk if you are pregnant." What followed was public indignation. Public health groups widely protested against the publication of these posters in Australia, which could risk misleading pregnant women about the possibility that alcohol may be safe for use in pregnancy. A pregnant woman reaches for a glass of wine. The posters were created by an organization called DrinkWise, largely funded by the alcohol industry. The posters have since been withdrawn and Simon Stahan, CEO of DrinkWise, replaced the text to eliminate the possibility of confusion. 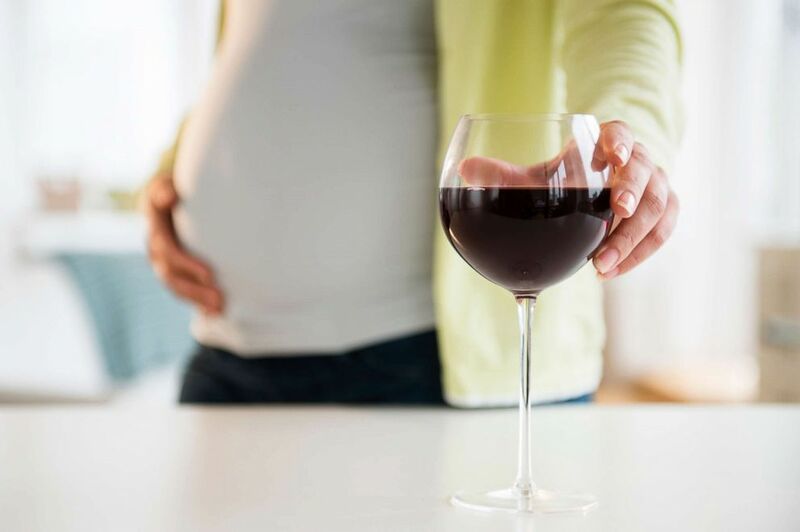 Despite this, public health groups working diligently to raise awareness of the harmful effects of alcohol on pregnancy are concerned that the publication of this erroneous information could have a lasting impact on the public's perception of alcohol use during pregnancy. What do we actually know about the risks of alcohol consumption during pregnancy? 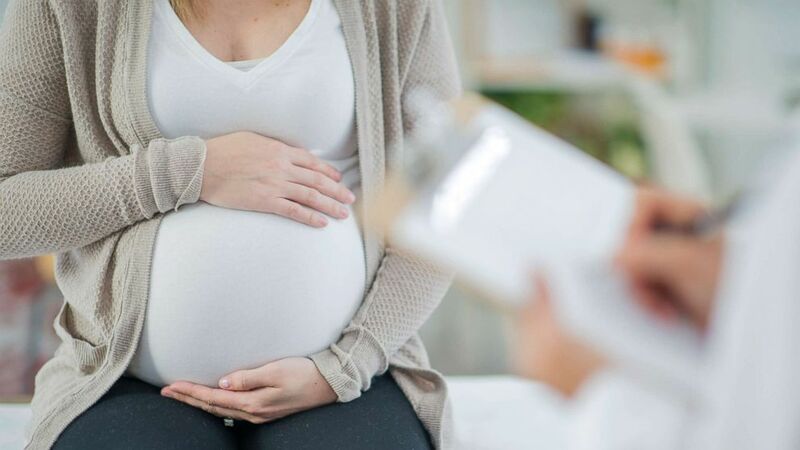 One in ten pregnant women in the US reported consumption of alcohol and one out of 33 people reported having used alcohol in the last 30 days, according to the Center for Disease Control and Prevention (CDC). The uncertain effects of alcohol on pregnancy have been well studied and published in several scientific journals. The general consensus of most health organizations is to abstain from alcohol during pregnancy. Alcohol is largely associated with birth defects and developmental disorders, collectively known as disorders of the fetal alcohol spectrum, according to the CDC. It can also cause miscarriage, stillbirth and prematurity. In this undated photo is a pregnant woman in a doctor's office. What do women think about drinking in pregnancy? The 2013 American Journal of Health Education published a study to understand women's knowledge and views on alcohol use during pregnancy. They found that several women falsely believed that drinking alcohol during pregnancy was not harmful to the baby. Factors that influenced women's misunderstandings included their families and friends, the Internet, and public news. 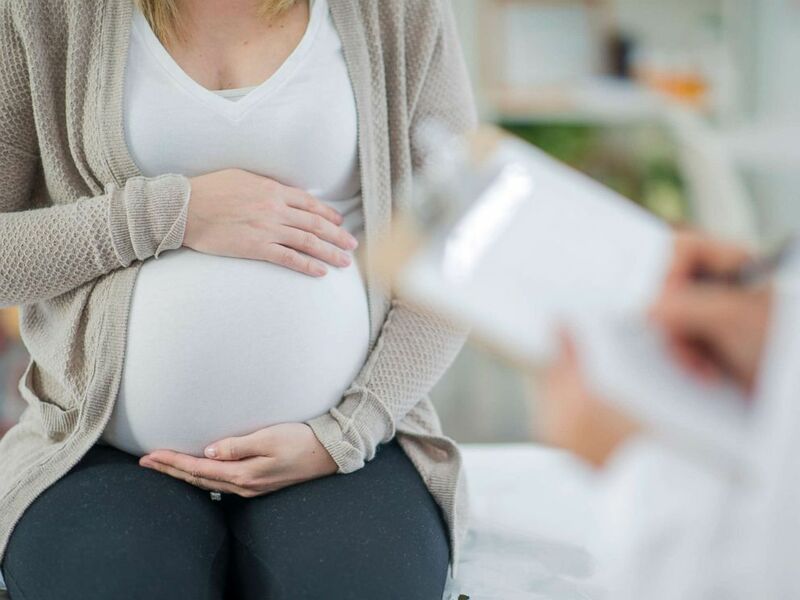 The study focused on the importance of consistent messages to avoid the possibility of false beliefs that could lead to harmful behaviors such as drinking during pregnancy. In response to the posters, Tony Bartone, president of the Australian Medical Association, reiterated the importance of ensuring that publicly displayed news reflects evidence-based evidence. Richa Kalra, MD, is a local physician specializing in psychiatry and works in the ABC News Medical Unit.